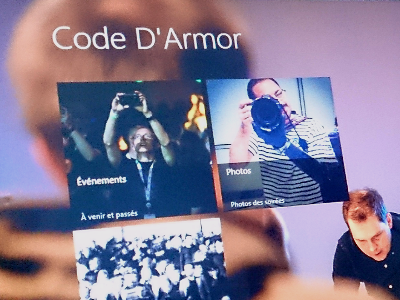 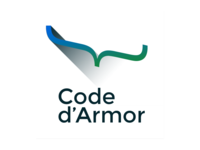 Windows8 app in progress for Code d'Armor. 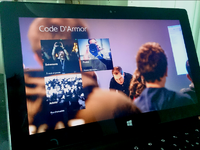 This is an example app for maybe a Windows8 event. 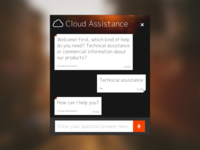 I'll post other screenshots when ready.